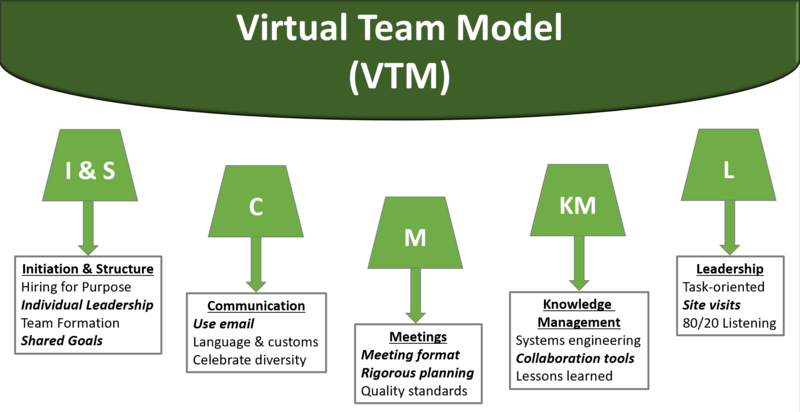 The Virtual Team Model (VTM) is featured as Chapter 6 (Bridging Communication Gaps in Virtual Teams) in PDMA Essentials (Volume 3): Leveraging Constraints for Innovation. 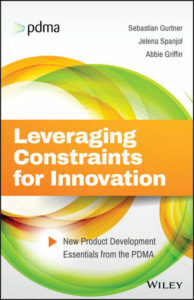 Focused on bridging the inherent communication gaps that can plague virtual teams, the VTM guides organizations to improve innovation team effectiveness with specific examples for new product development. Leading a virtual team requires a different set of skills than managing co-located project teams. When we lose body language, we often fail to properly interpret the intent and goal of even the simplest statements. Adding cultural differences, distance, and dispersion to the team can lead to delayed project execution resulting in expensive product launches and/or re-work. 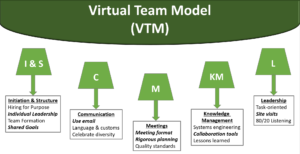 Successful innovation, project, and engineering teams can produce better and faster results than intact, co-located teams … IF … the virtual team leader is trained in specific skills to enhance virtual team performance. Virtual team leaders create an environment in which goals are achieved, team members grow their skills, and projects are completed within time and budget constraints. Leveraging theory and experience, the Virtual Team Model delivers five elements and 16 practices to implement for immediate impact. While we recommend following all the practices described, organizations can start with the most critical need for their teams to realize performance improvements by bridging communication gaps. 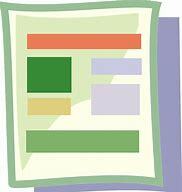 Please download the course brochure here. We offer VTM training in several modalities: face-to-face, facilitated online, or online self-study. All course formats require practice in order to validate your new skills in leading virtual teams. Click here now to register for upcoming VTM training on our sister website for training (Simple-PDH.com).